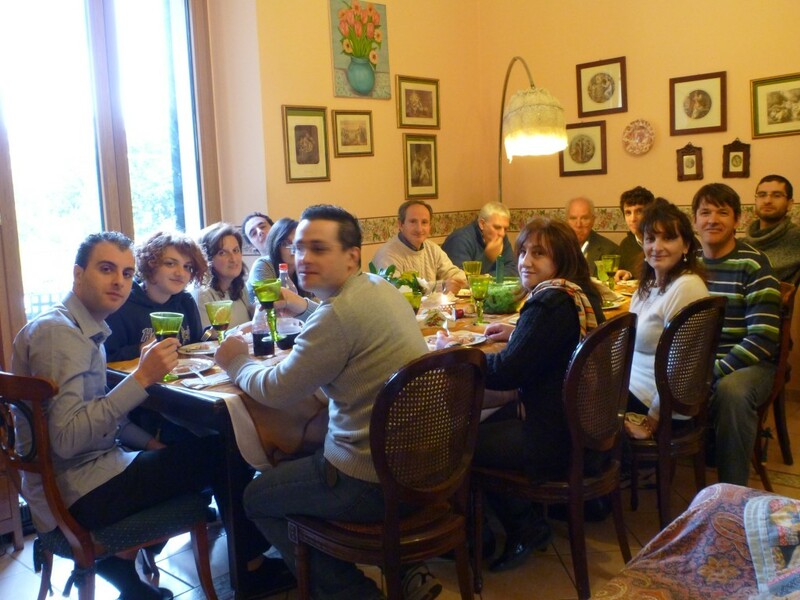 I spent a fantastic Xmas with Angelo and his family in Catania, Sicily. See the photos here, and the video here. This entry was posted in Uncategorized by paddy. Bookmark the permalink.